The draft bills have also proposed teacher eligibility tests to assess the standard of teachers before appointment and promotions in AYUSH courses. Two separate bills, which are approved by the Union cabinet today, have proposed common entrance and exit exams, for which, all graduates will have to clear to get practicing licenses in AYUSH or Ayurveda, Yoga, Unani, Siddha and Homoeopathy streams. 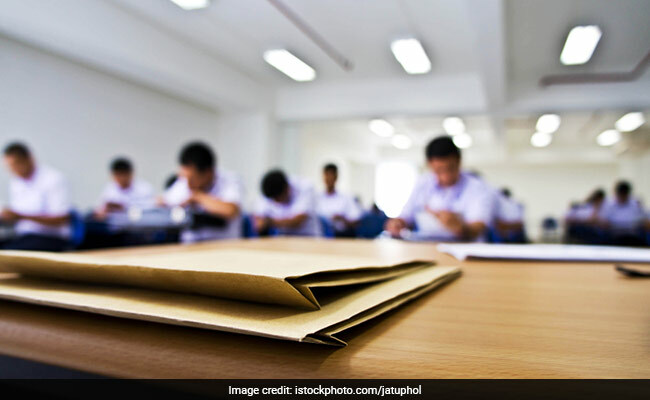 The draft bills have also proposed teacher eligibility tests to assess the standard of teachers before appointment and promotions in AYUSH courses. The bills -- the draft National Commission for Homoeopathy, Bill, 2018 and the draft National Commission for Indian Systems of Medicine (NCIM) Bill, 2018 - -aim at bringing reforms in the medical education of AYUSH in lines with the National Medical Commission proposed for setting up for Allopathy system of medicine. The draft Homoeopathy Bill seeks to replace the existing regulator Central Council for Homoeopathy (CCH) with a new body to ensure transparency while the draft Indian Systems of Medicine Bill proposes the constitution of a National Commission which seeks to replace the existing regulator Central Council for Indian Medicine (CCIM). The draft NCIM Bill provides for the constitution of a National Commission with four autonomous boards entrusted with conducting overall education of Ayurveda, under Board of Ayurveda and Unani, Siddha and Sowarigpa under Board of Unaini, Siddha and Sowarigpa. The proposed regulatory structures will enable transparency and accountability for protecting the interest of the general public, said two separate statements from the Union cabinet.